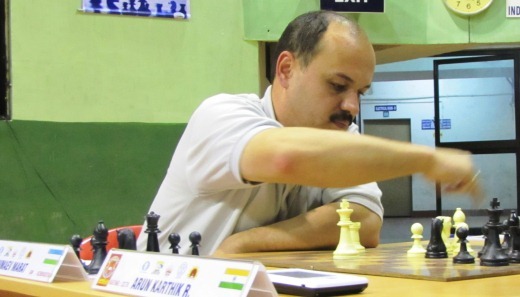 Indian Grandmaster M R Lalith Babu drew his top board game against GM Oleksienko Mikhailo of Ukraine and moved in shared lead with 5.5 points after the sixth round of the Apollo Engineering College Commonwealth Chess Championships 2012 at SDAT – Multipurpose Indoor Stadium, Chennai here today. Joining the duo on top of the points table at 5.5 points were top seed Sergei Tiviakov (The Netherlands), Adly Ahmed (Egypt), M R Venkatesh, P Karthikeyan, Ram S Krishnan (all India) respectively. Further half a point behind at 5.0 points were Lintchevski Daniil, Alexander Fominyh (both Russia), Marat Dzhumaev (Uzbekistan), Mark Paragua (Philippines), SP Sethuraman, Sahaj Grover, M Shyam Sundar, G Akash, Kathmale Sameer, K Rathnakaran, R Arun Karthik and Ankit R Rajpara (all India). 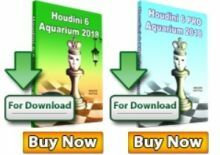 The advanced Caro Kann top board game between Oleksienko Mikhailo (Ukraine) and M R Lalith Babu saw the higher rated Ukraine Grandmaster playing for the initiative. 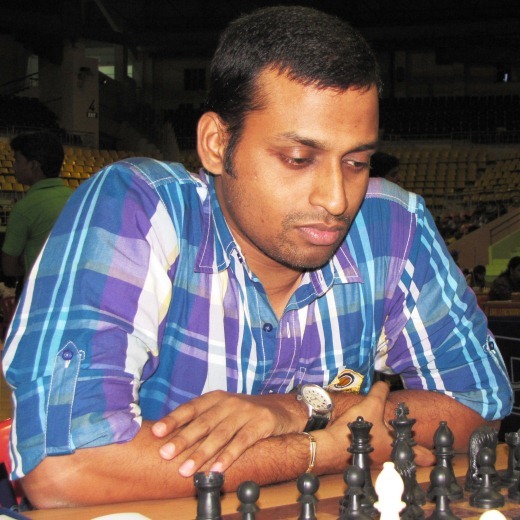 His unorthodox style was well handled by Lalith Babu who snatched a perpetual check from a queen and double rook middle game. 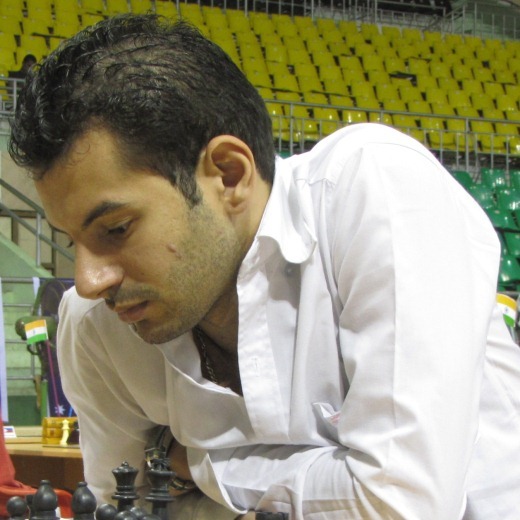 In the second board, joint leader Indian Grandmaster SP Sethuraman missed on an intervening combination that spelt his loss against former World Junior Champion Adly Ahmed of Egypt. Following the Caro Kann, as in the top board, albeit a different line, Sethuraman appeared to be better out of the opening. White’s advanced pawns were pressing against Adly’s center, posing disturbing threats. But the deft handling of double bishops coupled with an exchange sacrifice on the 30th move tilted the game in favor of the Egyptian. Sethuraman gave up faced with the loss of bishop or queen on the 39th move. 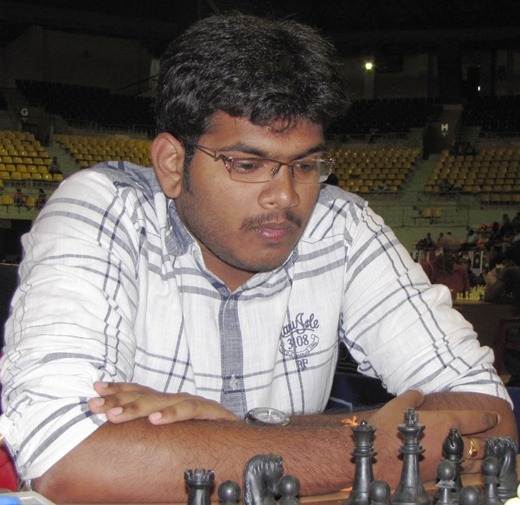 Chennai based Ram S Krishnan brought down GM Norm holder Akshayraj Kore in miniature game that lasted 21 moves. 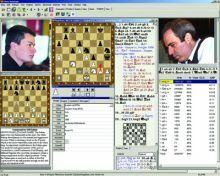 The Grunfeld game moved on theoretical lines, before the players went into the middle game. 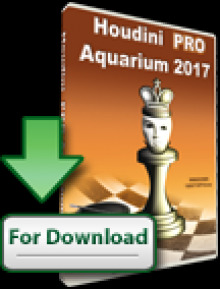 Saddled with isolated pawns on the kingside, Ram went for maintaining his extra pawn. 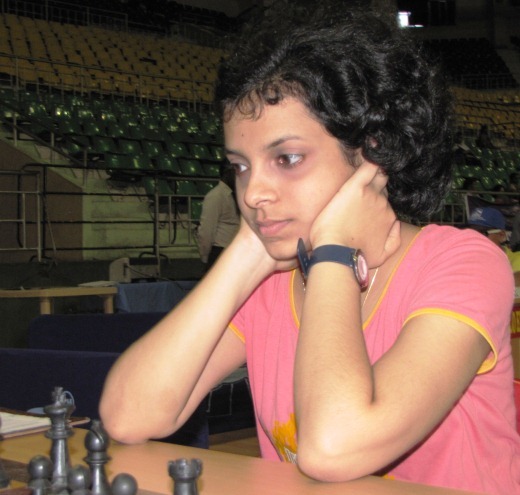 In what turned out to be a case of chess blindness, Akshayraj missed Ram’s penetrating rook check and resigned faced with heavy loss of material.